It’s fascinating. See my tweets for each day’s favorite find! I will probably will be reading it for months. It’s vast. But I’ve learned some seriously interesting stuff so far. From the very first page: the high, pointy roof construction of most early medieval Irish churches means that the height difference between the churches and round towers beside them would be much less noticeable originally than it seems now, when in many cases the round tower is intact but the church is gone. 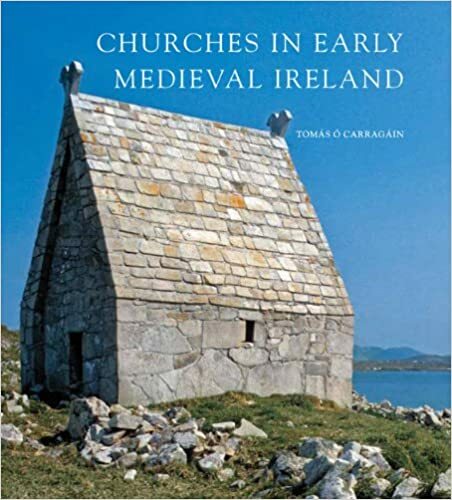 From chapter 1: Written and art sources suggest that many early Irish churches were wooden, but of course wood churches are considerably less permanent than stone ones. O Carragain mentions a recent excavation, though, at Balriggan, County Louth, which probably is the remains of one. This is of course nifty both for itself and for being in my favorite county in Ireland. For both the wooden churches and high-gabled stone ones, the pitch of the roof is so steep that the church ends up being as high as they were long. There’s more in chapter one, but the next bit is so awesome I think I’ll save it for its own post. 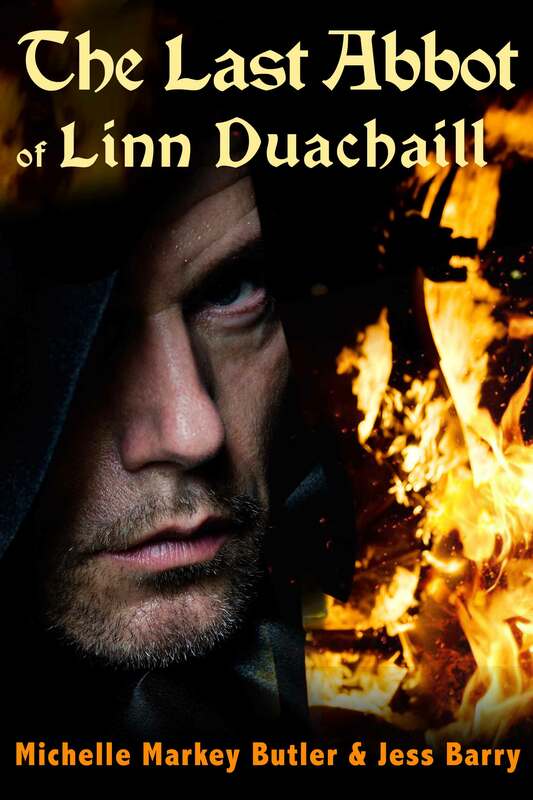 S&H Publishing put together this slick book trailer for THE LAST ABBOT OF LINN DUACHAILL. So I was guest blogging this week at Killer Crafts & Crafty Killers about the Book of Kells and what’s involved in creating illuminated manuscripts. It’s not quite medieval but still an interesting recipe. Star Wars Filming on Skellig Michael? It’s difficult to believe that the tourism office is allowing this.